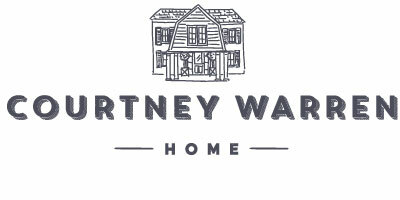 How did you hear about Courtney Warren Home? Maybe you are not sure where to start with design. I would love to help you to love your home. I specialize in helping people who don’t know where to start, feel overwhelmed or have great taste and would like a partner to outsource the heavy load of design decisions. Some designers only work in one particular style, and while I have a distinct style, I am more interested in helping you find the style you love. Using this philosophy results in my customer being happy in their home! Each project starts with a onsite, working one-hour initial design session, which is $295. Answer all your questions about working with me & what you can expect! By the end of the time, we will have a plan of action & the project will already be started. I will also answer any burning questions you have about your space specifically. To reserve your space, please fill out the form below. Once I get your notification, I will contact you to reserve a date for our working meeting. You will see the questions that will educate me on your project and prepare me to use our time to the fullest! I am sure you have questions, so please let me know how I can best help you. Let’s work together to make design fun. What is the square footage of the rooms you want decorated? If known, please list. What would be your ideal outcome for this redesign? What problem do you currently have with your space? Who is in your immediate family? Please list kids, spouse, and ages. What do you and your spouse do for jobs? Does anyone work from home? Has anyone helped you decorate before? If so, was it a friend or someone you hired? How was that experience? Do you have any fears or hesitations about hiring a designer? If so, please let me know! I want to reassure you of how easy, and FUN, this process can be! What is your favorite home store in which to shop? When buying a sofa, what do you consider a reasonable price range? 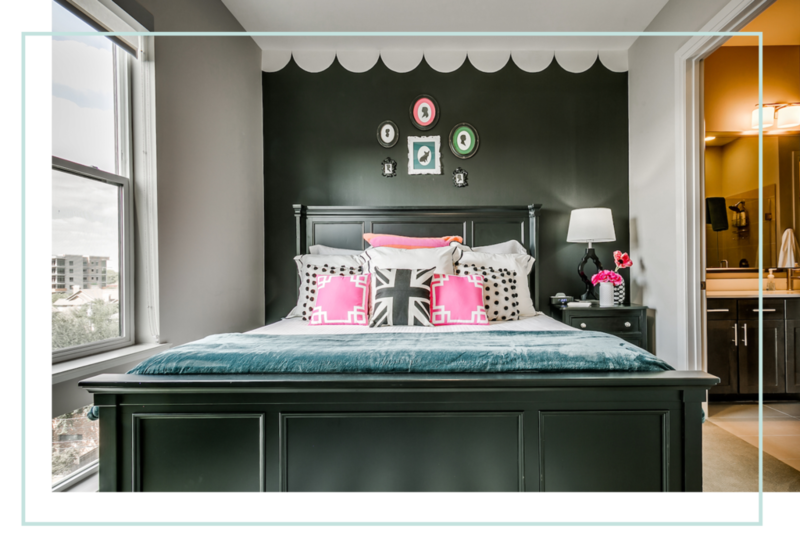 Do you have a Pinterest or Houzz folder? If so, please provide the link. Thank you for your time, I am looking forward to meeting you! Get ready to laugh, have fun, be creative, and enjoy your beautifully designed new space!